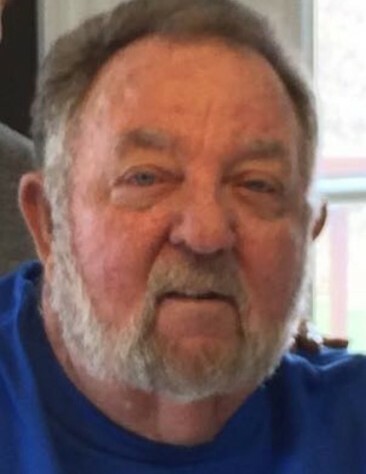 ;Larry Hampton, 71, of Pikeville passed away Tuesday, March 26, 2019 at the Greg and Noreen Wells Hospice Center in Hazard, Ky. Larry was the son of the late James T and Emma Pauline Brown Hampton. Surviving are his wife: Sharon Layne Hampton; 1 daughter: Melanie (Cheddy) Smith of Blackey; 1 son: Michael (Melissa) Cornett of Somerset; 1 sister: Diane Holcomb of Isom, 3 grandchildren: Willy Jo Smith, Larry Chase Smith, and Avery Cornett. Larry was preceded in death by 1 son: Travis Hampton. Funeral: 1:00 PM Friday, March 29, 2019 at the Letcher Funeral Home Chapel with Danny Dixon, Elwood Cornett, Jim Fields, Wallace Bolling, and Robert Halcomb officiating. Visitation: 6:00- 9:00 PM Thursday at the Letcher Funeral Home Chapel. Burial will follow in the Brown-Sorrell Cemetery at Blackey, Kentucky.